The World Tourism Organization (UNWTO) held its 63rd Regional Commission for the Americas (CAM) in Madrid, Spain on April 16, 2018. 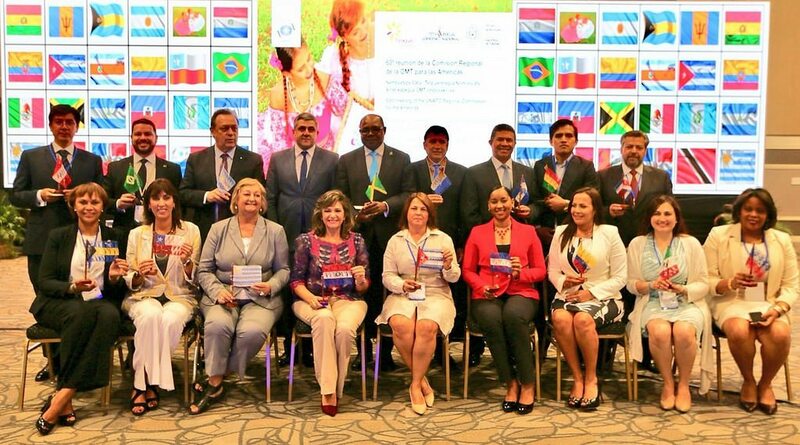 In conjunction with the National Tourism Secretariat of Paraguay (Asunción, 12-13 April 2018), it focused on empowering women in the tourism sector, highlighting the importance of advancing towards greater gender equity in tourism and allowing the sector to deploy its full potential in favour of sustainable development. Tourism policies, the role of education, as well as ways to promote greater levels of leadership by women were the topics addressed as part of the framework, with the ultimate goal of achieving gender equality in tourism. As a sector that is constantly growing on par with, or even, outpacing the global economy, it now accounts for up to 10% of the world’s employment. In this sense, the tourism industry is ideally positioned to contribute to greater gender equality and the empowerment of women. Currently, Latin America and the Caribbean lead the world with the highest percentage of female employment in tourism, although this is concentrated in service and administrative positions (62%), as compared to professional and managerial roles (36%). In addition to this, women earn between 10% and 15% less than their male counterparts. However, there are almost twice as many female entrepreneurs in tourism than in any other sector (51%). Paraguay, host country of the 63rd meeting of the CAM, is an example of the better employment, entrepreneurship and leadership opportunities that tourism can offer to women, as highlighted by the Minister of Tourism of Paraguay, Marcela Bacigalupo, citing the country’s more than 200 tourism inns, 95% of which are managed by women. 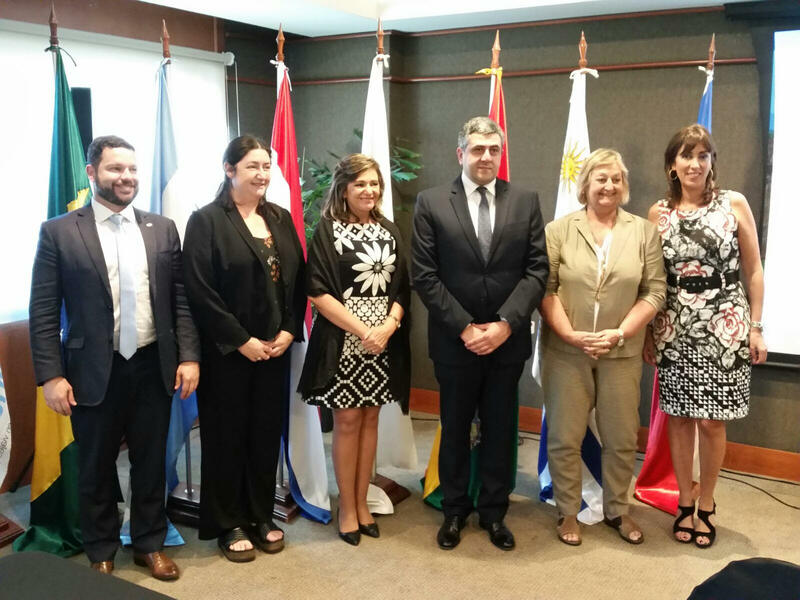 “This initiative was born from a need to generate economic development, and it not only served to generate a source of income for women, but also to awaken faith in the tourism potential of Paraguay,” she said. The seminar featured practices promoted in the region to showcase tourism products and projects led by women, as well as case studies that show how destinations can be more competitive through the introduction of gender equality policies and investment in projects for the empowerment of women. The 64th Meeting of the UNWTO Regional Commission for the Americas will be held in Guatemala during the second quarter of 2019.